I hope that professional and amateur researchers of local, family, and individual history, as well as professional folklorists, could find each other in projects and events recording and utilising local history. Even though not all humanities scholars have found employment in their own field, they could offer their knowledge and skills in a cultural organisation to benefit their former or current home district, just to mention one example. This kind of volunteer work is also social activism at its best. 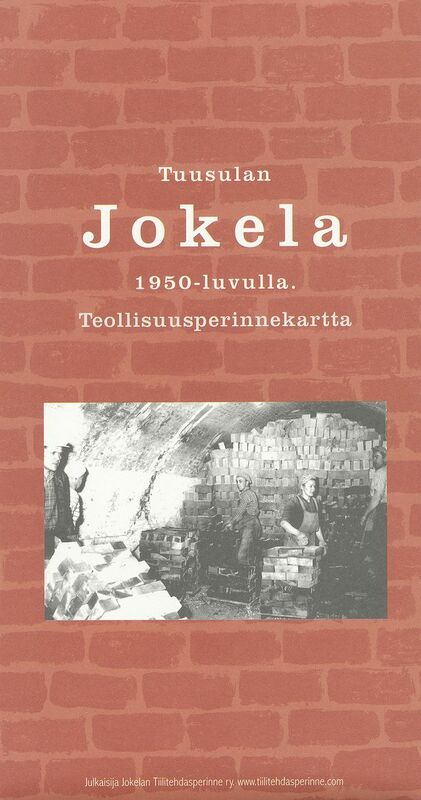 Map of the industrial heritage of Jokela in the municipality of Tuusula, published by Jokela Brick Factory Tradition Association, at the inspiration of Dr Sanna Kaisa Spoof.